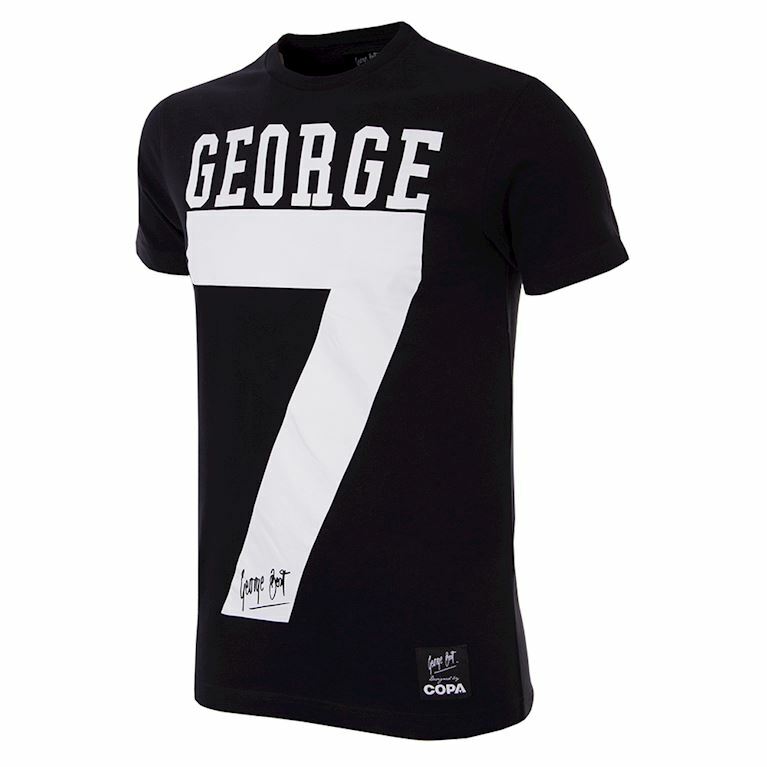 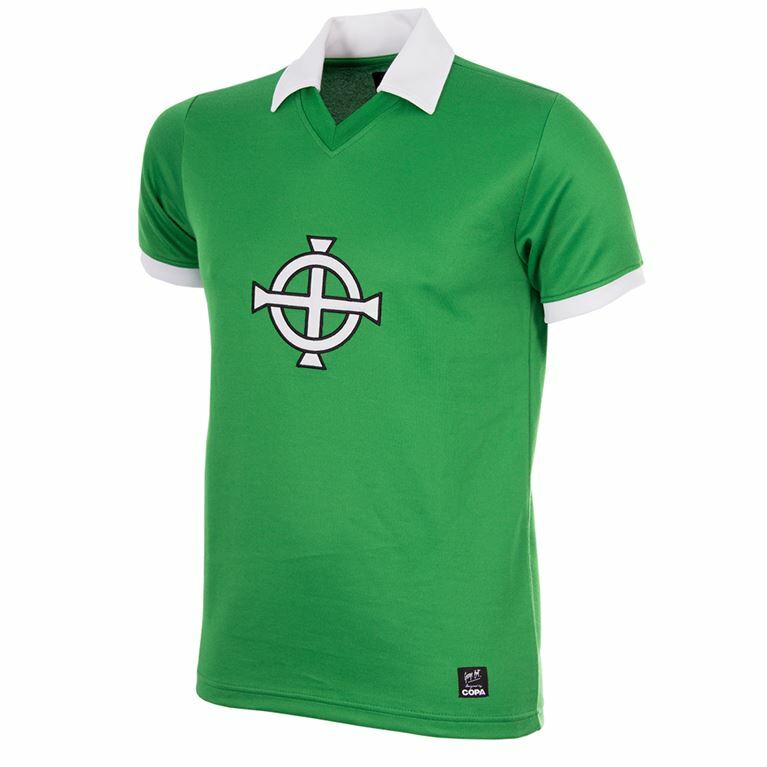 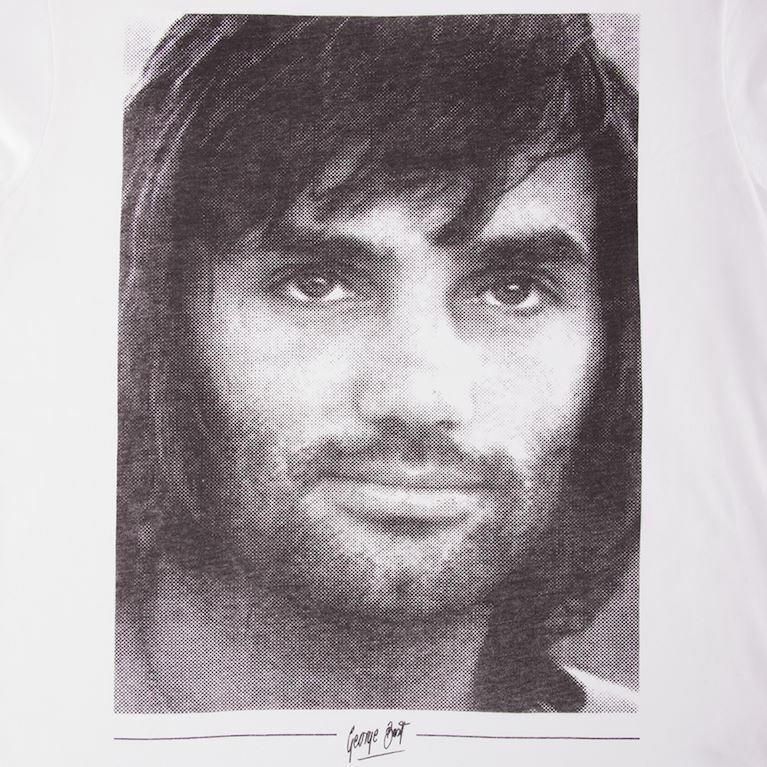 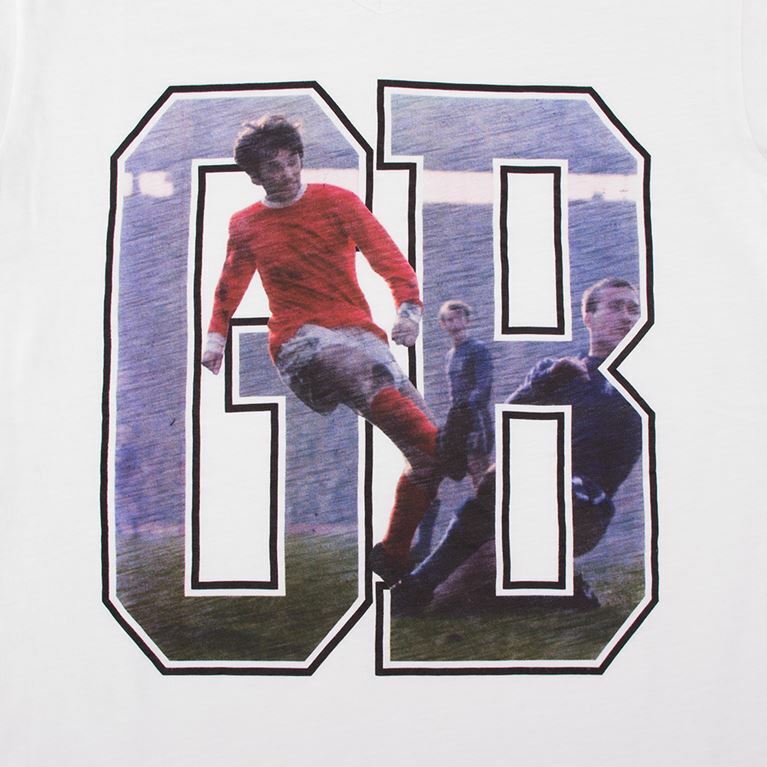 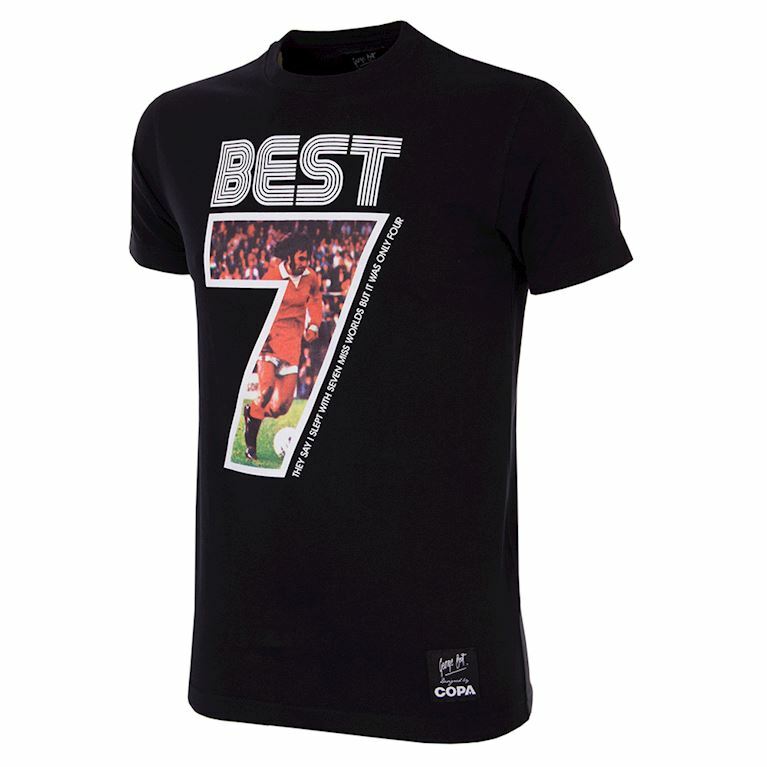 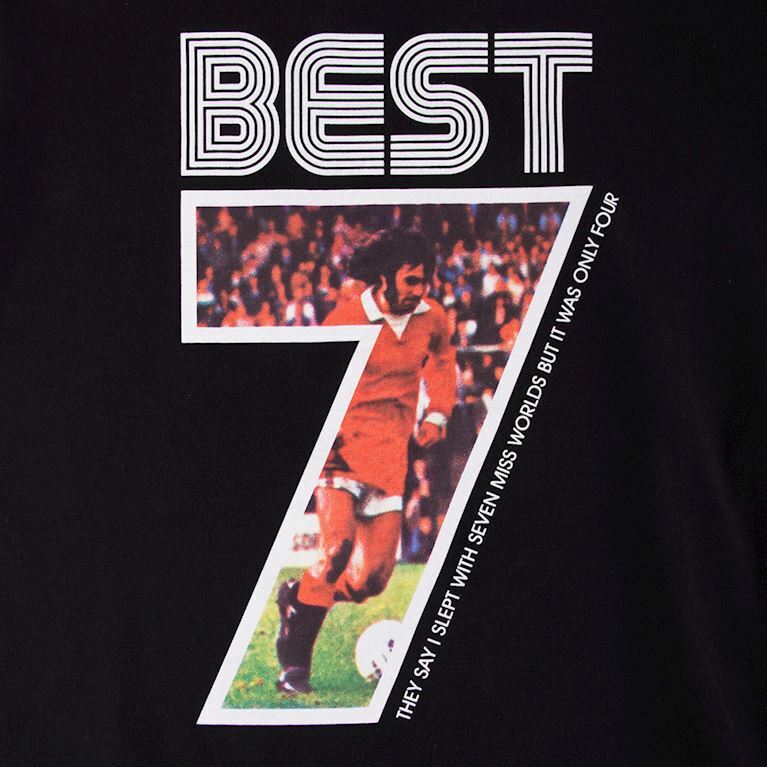 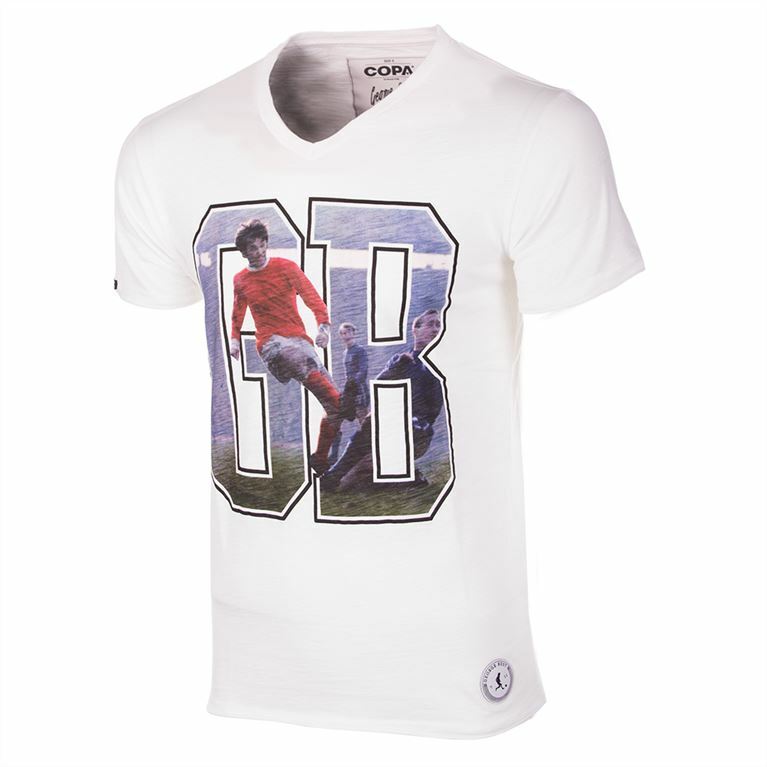 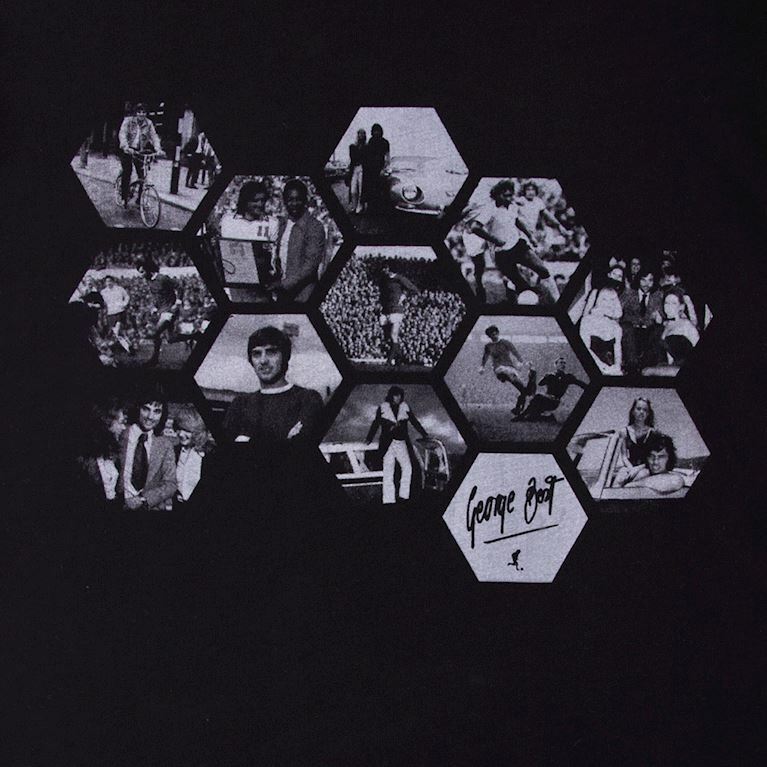 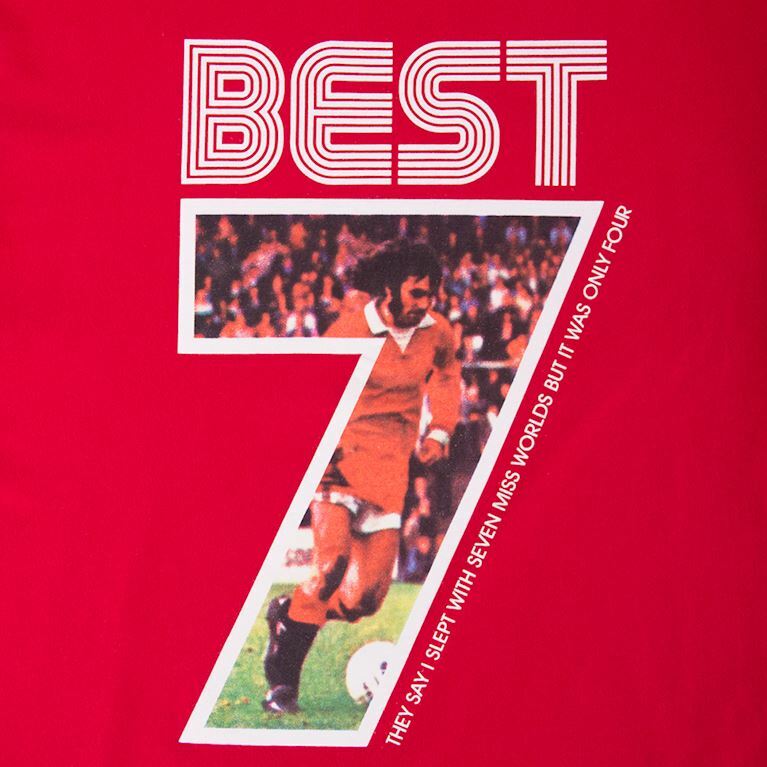 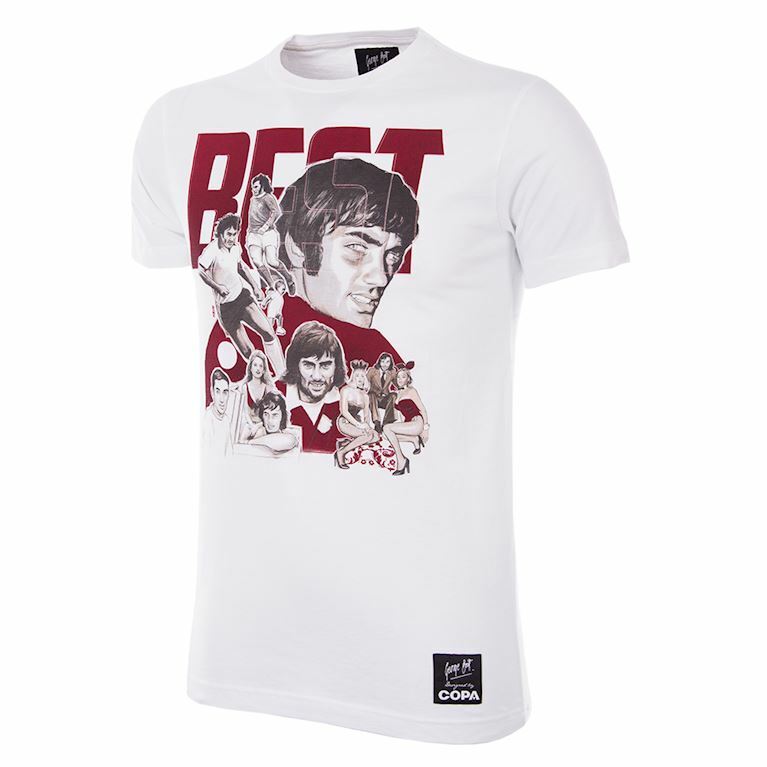 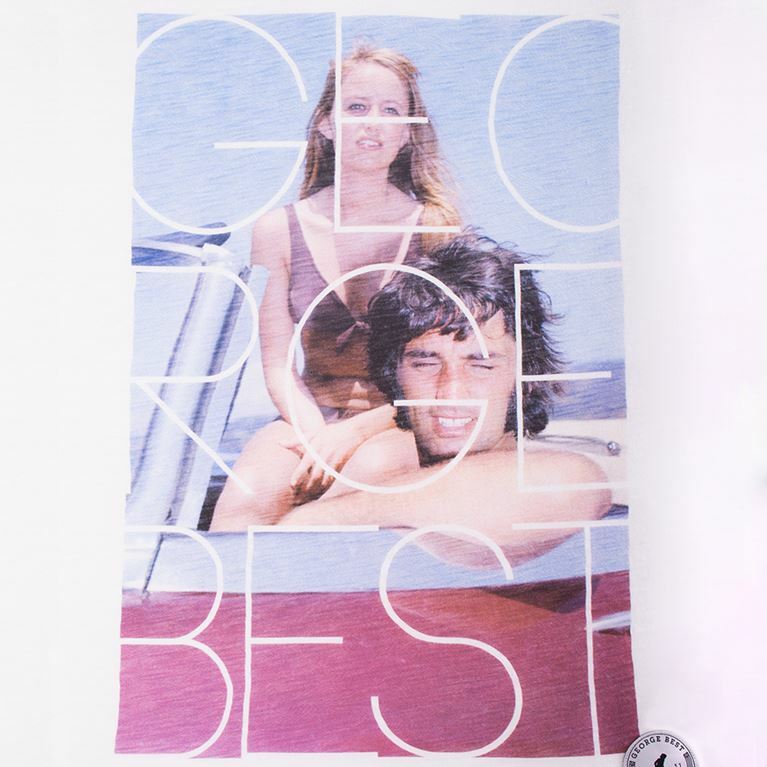 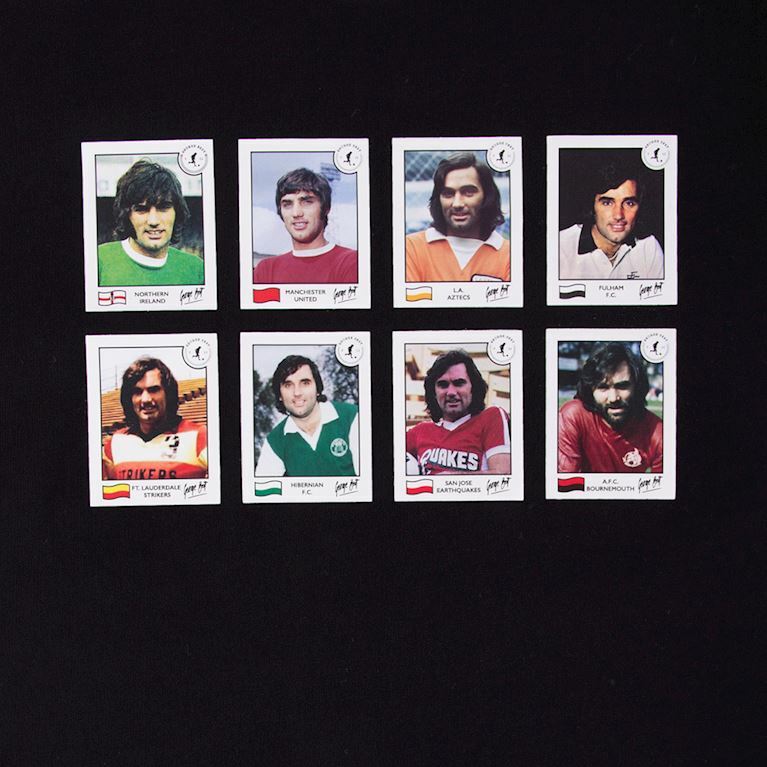 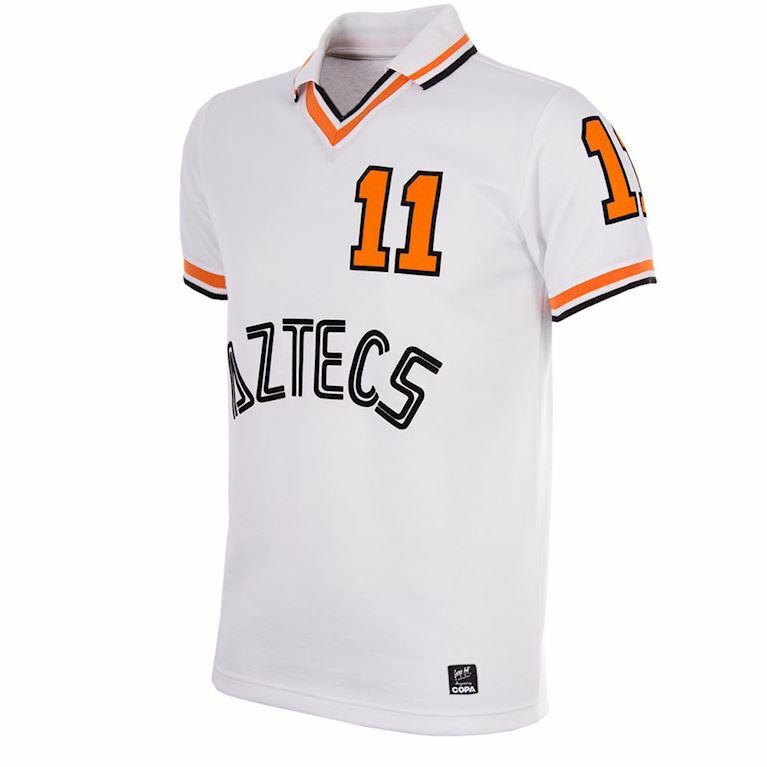 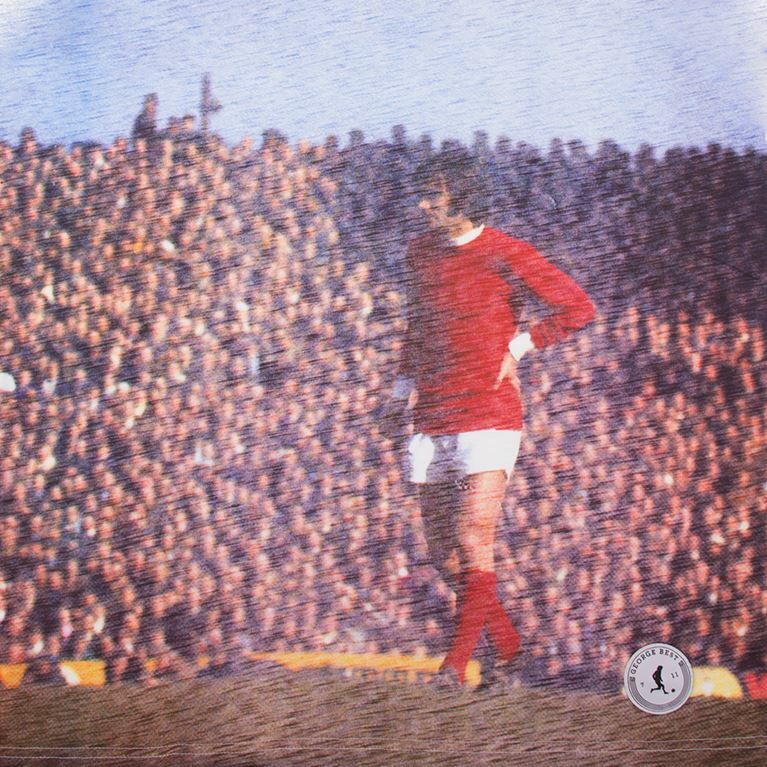 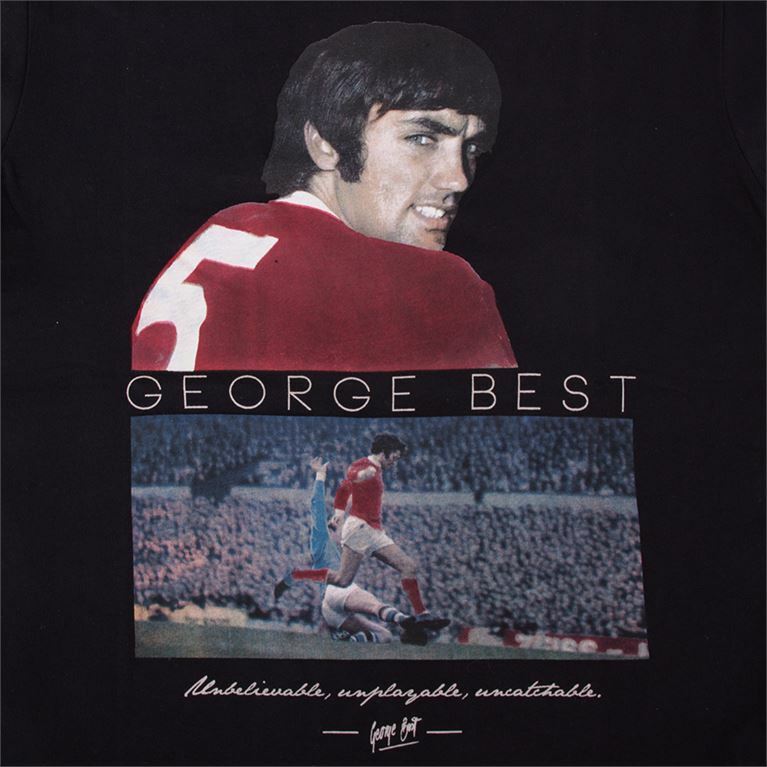 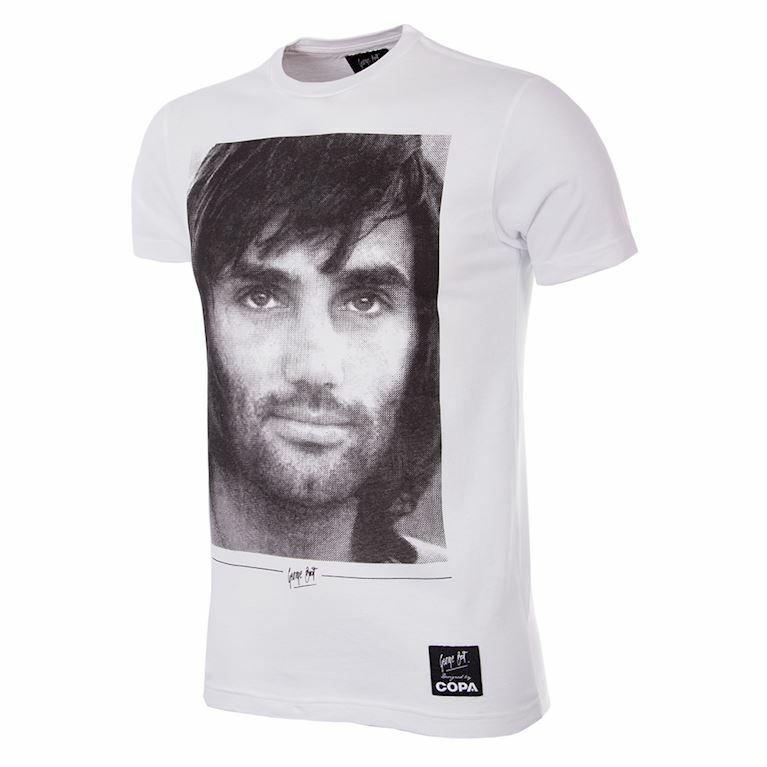 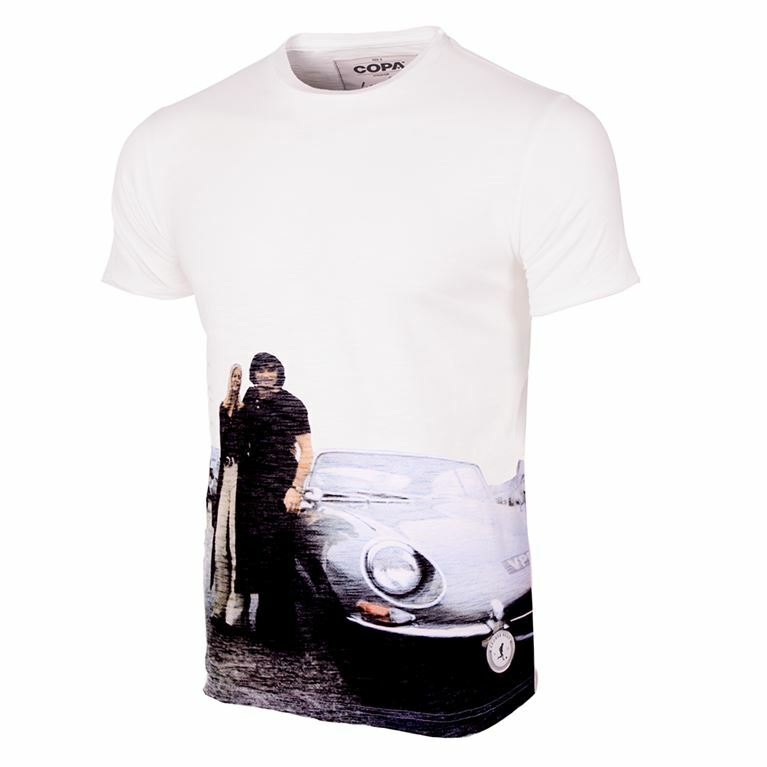 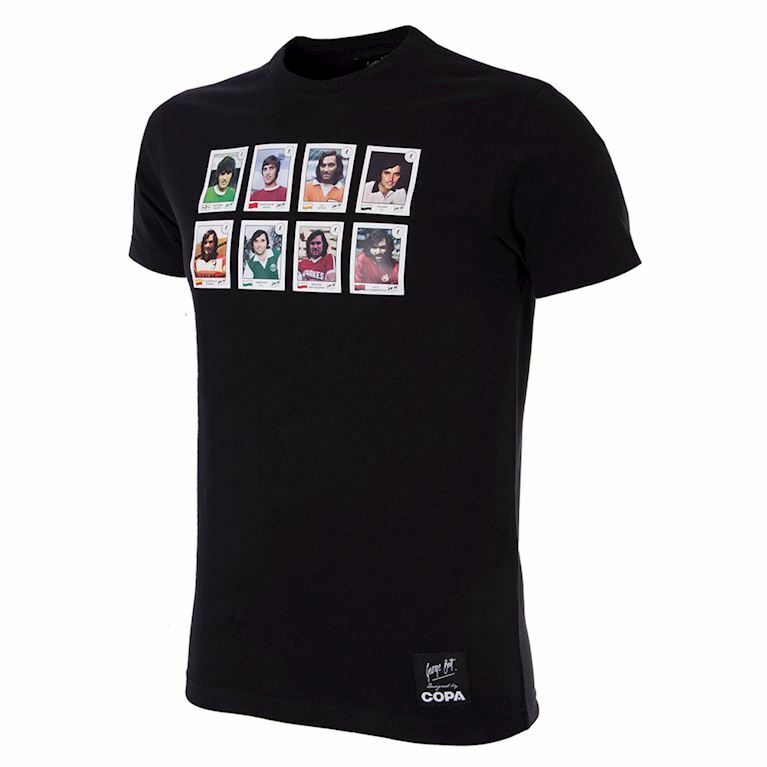 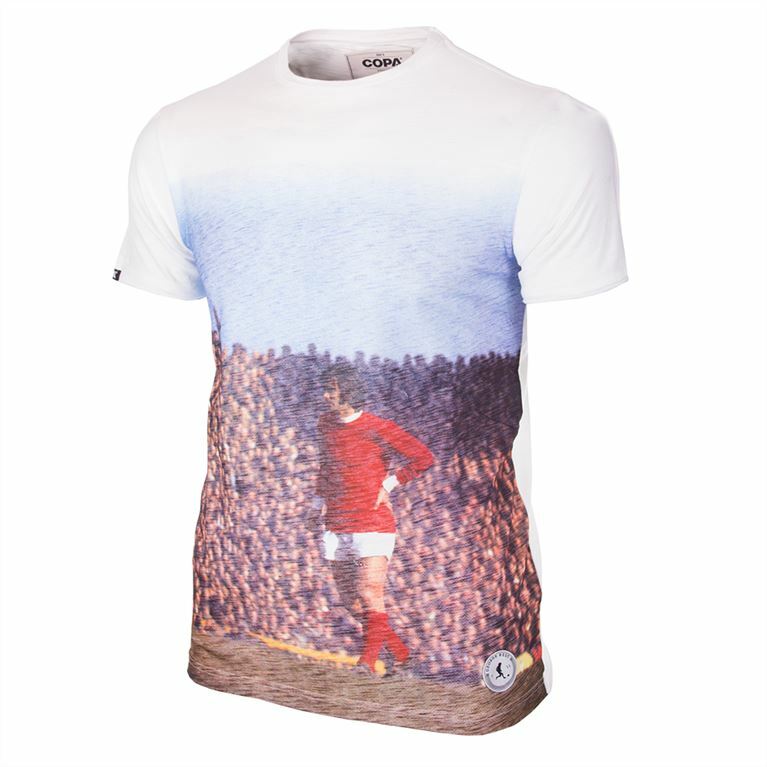 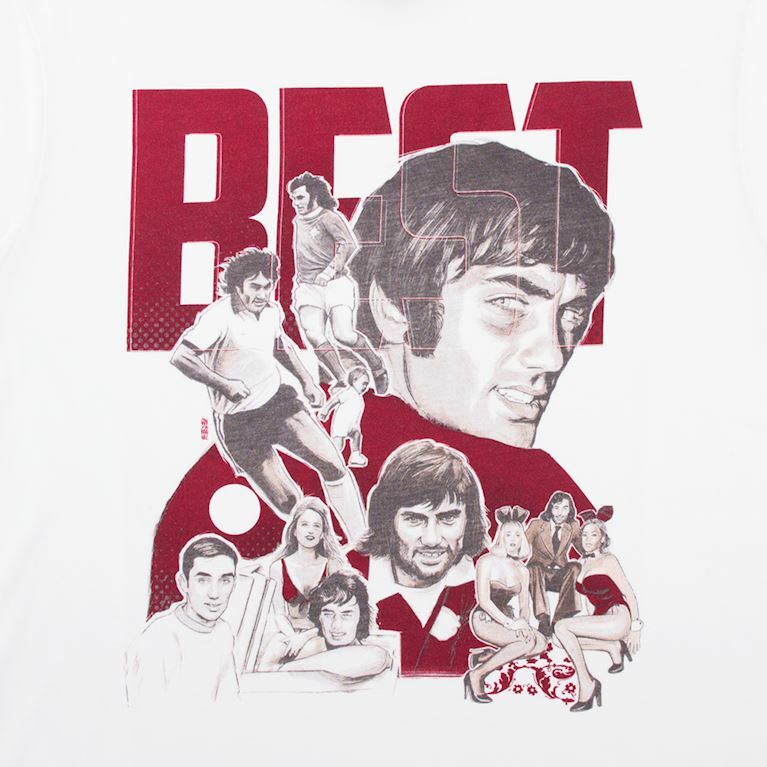 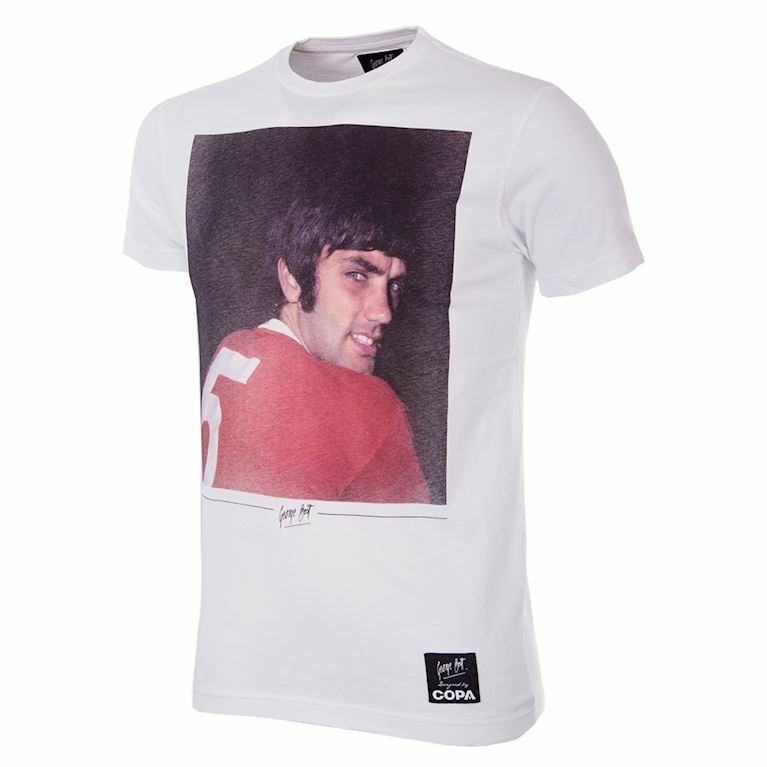 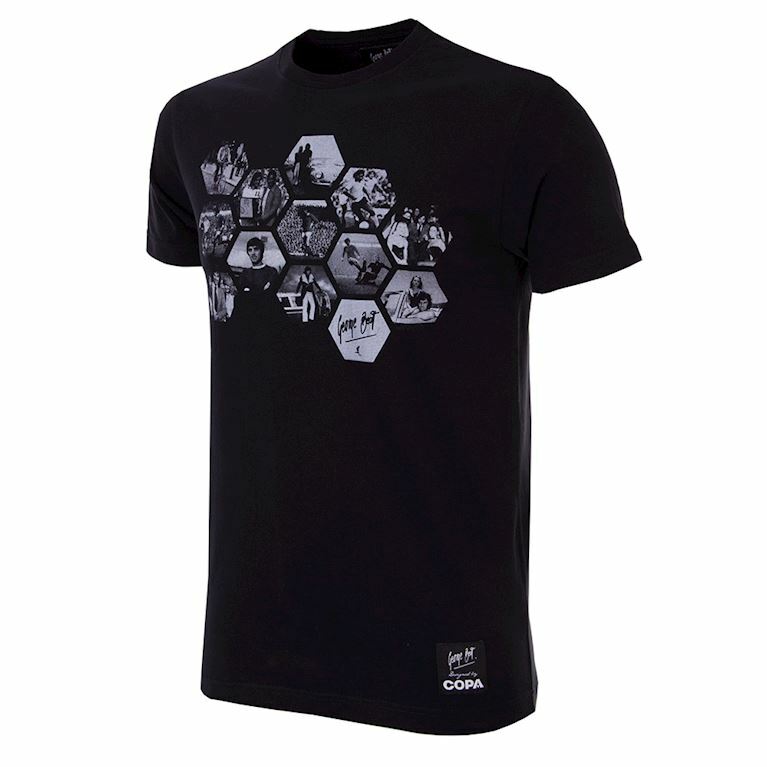 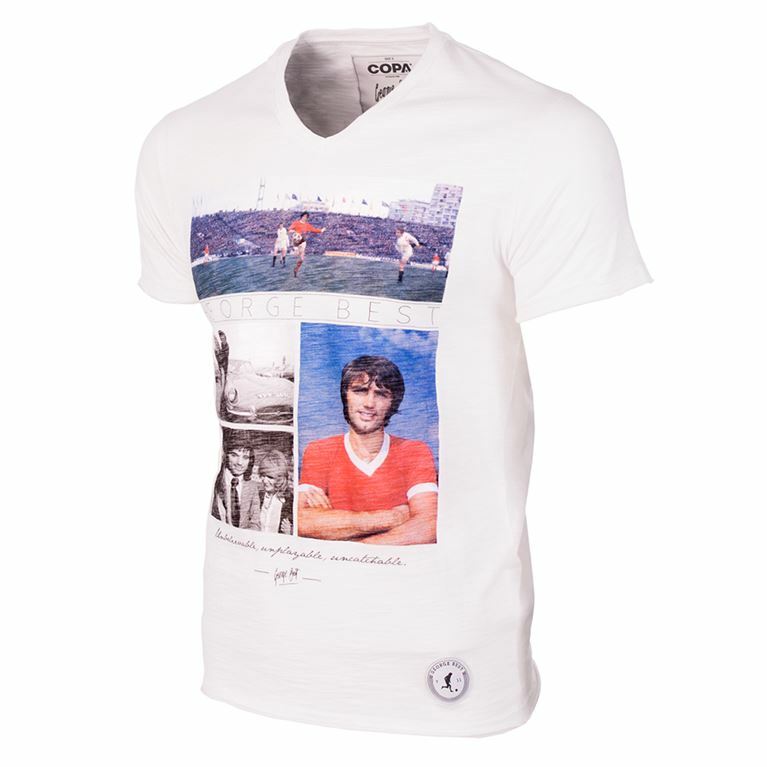 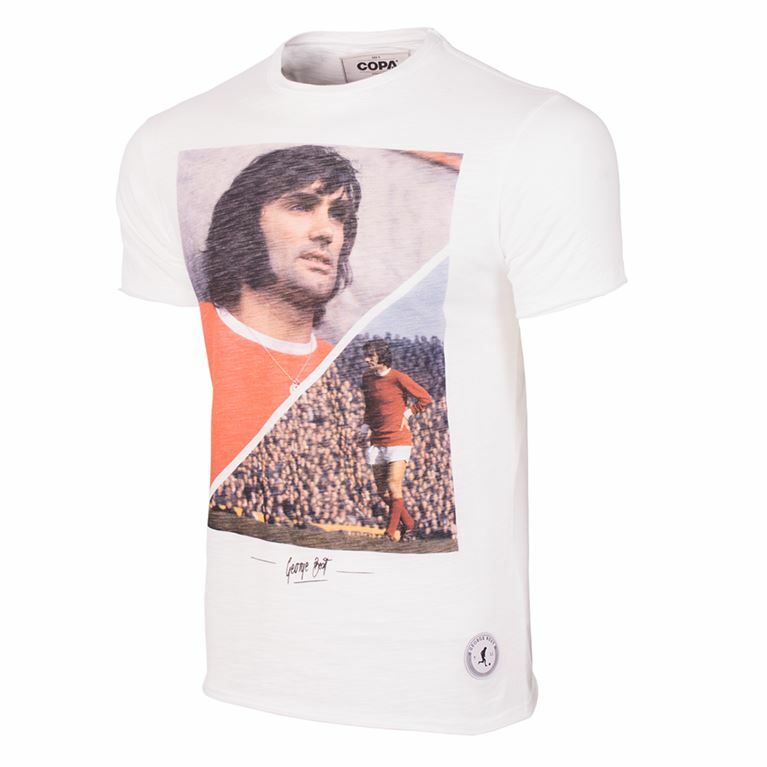 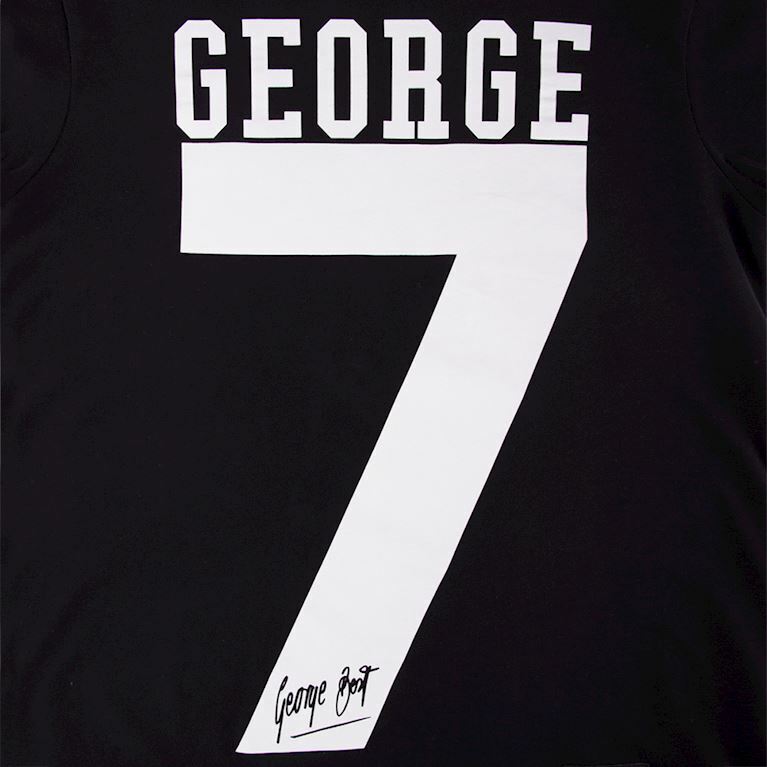 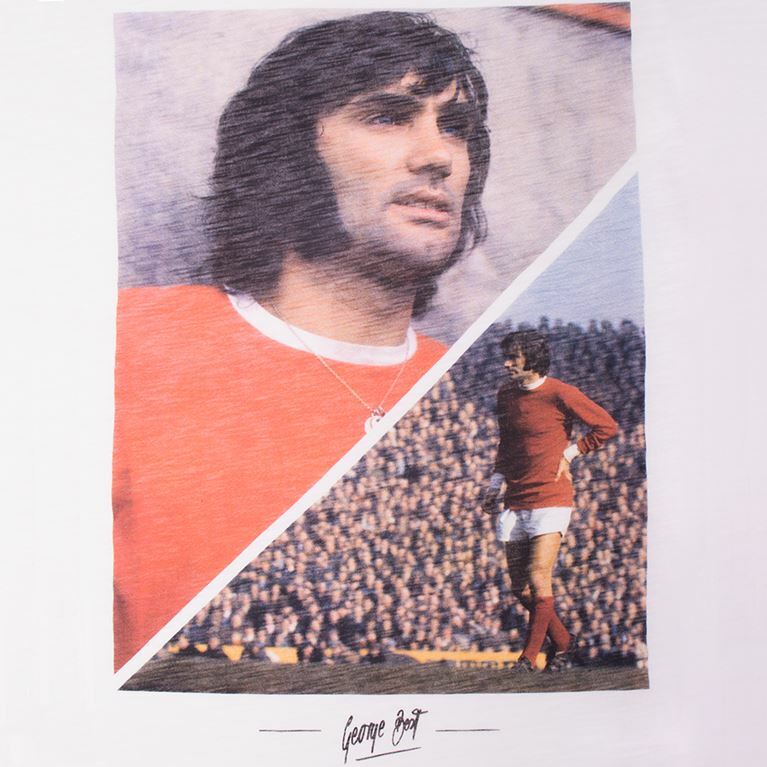 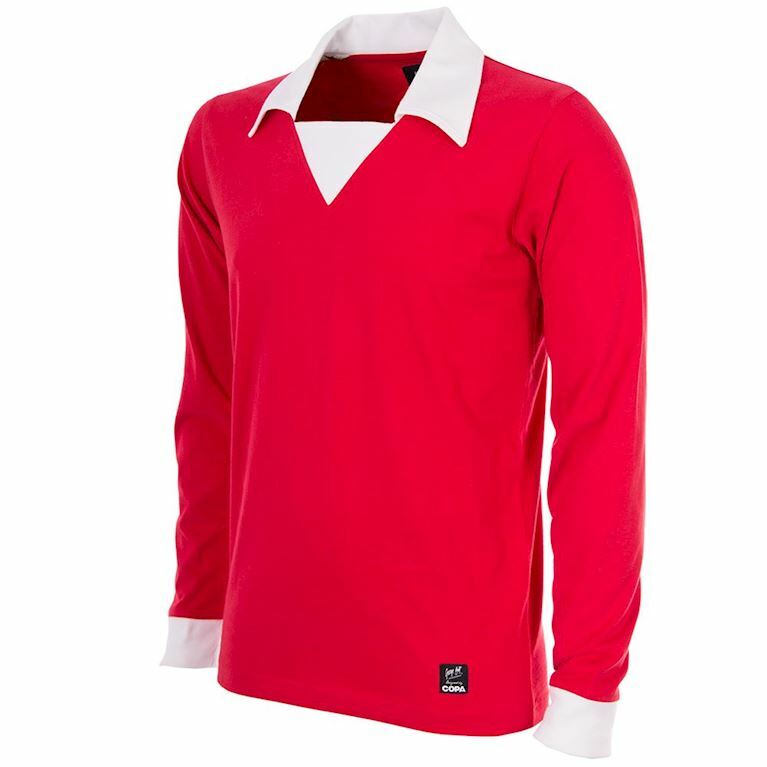 The COPA George Best collection is made under license from Best Promotions LLP and features a range of T-shirts that pay homage to one of the game’s most legendary and recognisable figures. 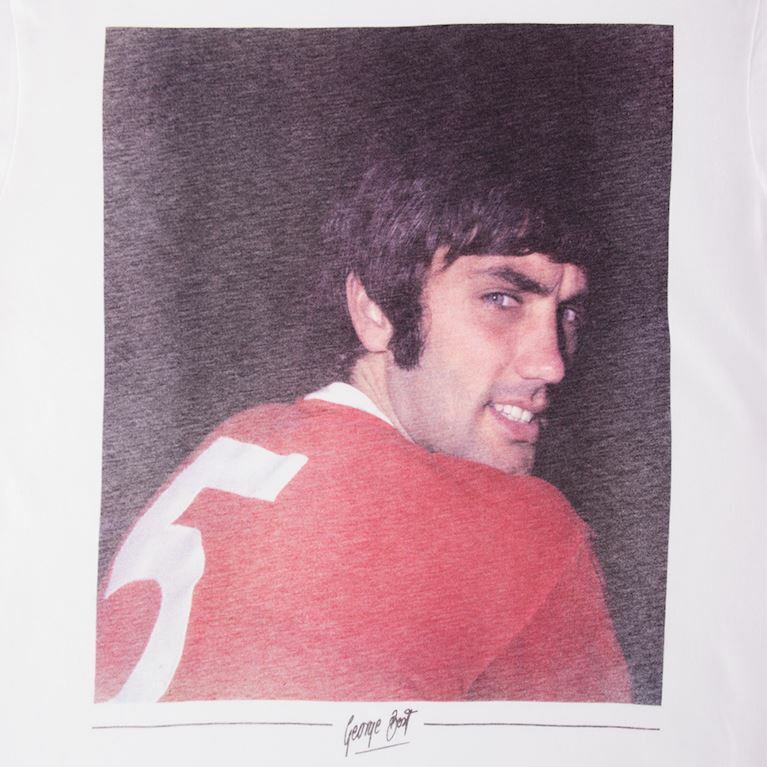 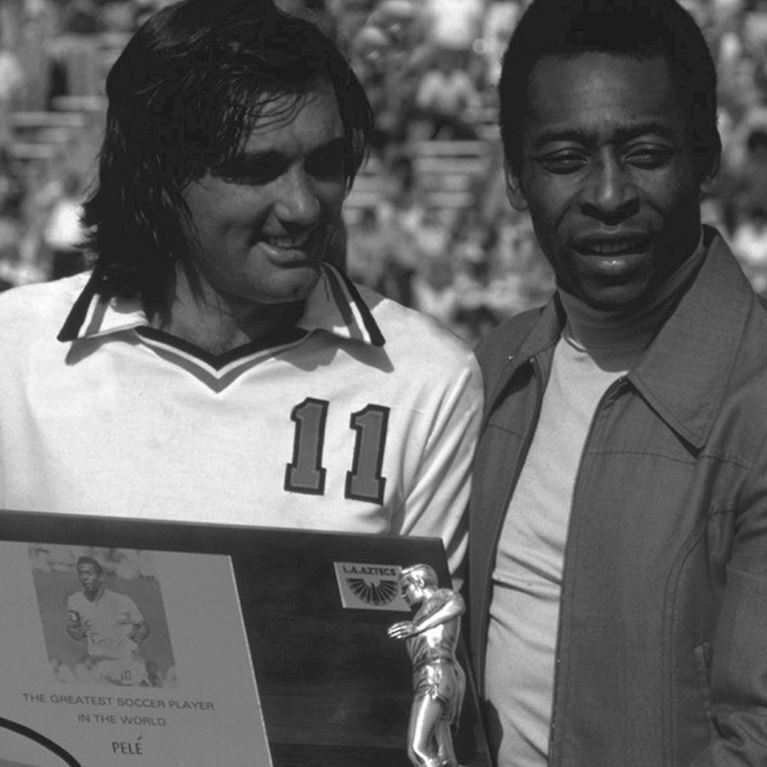 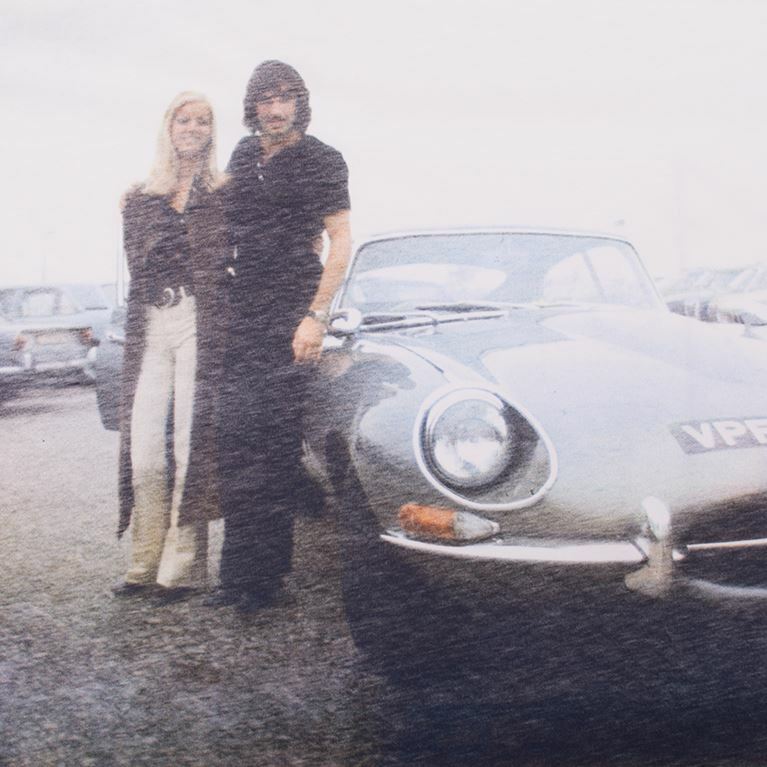 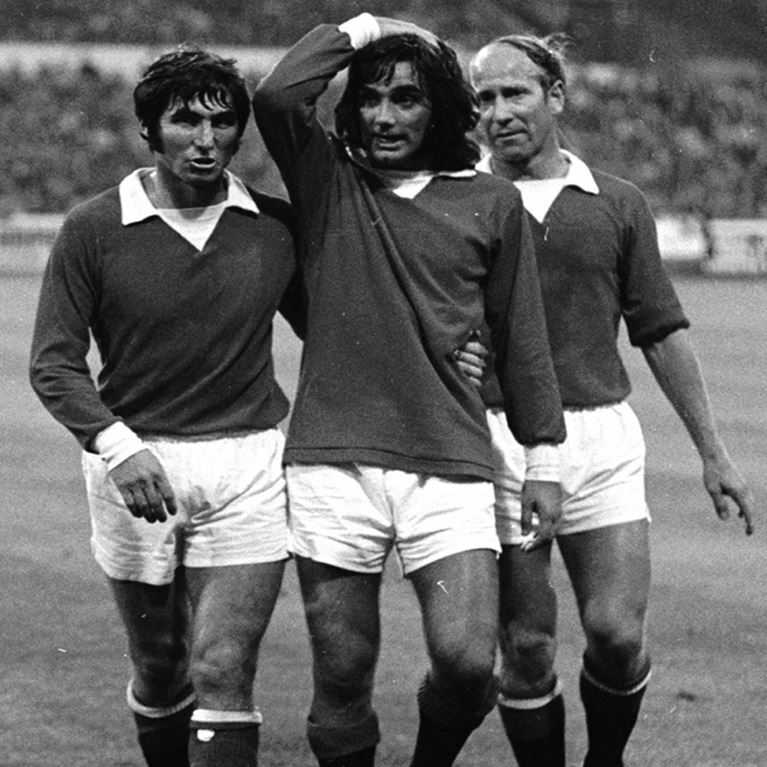 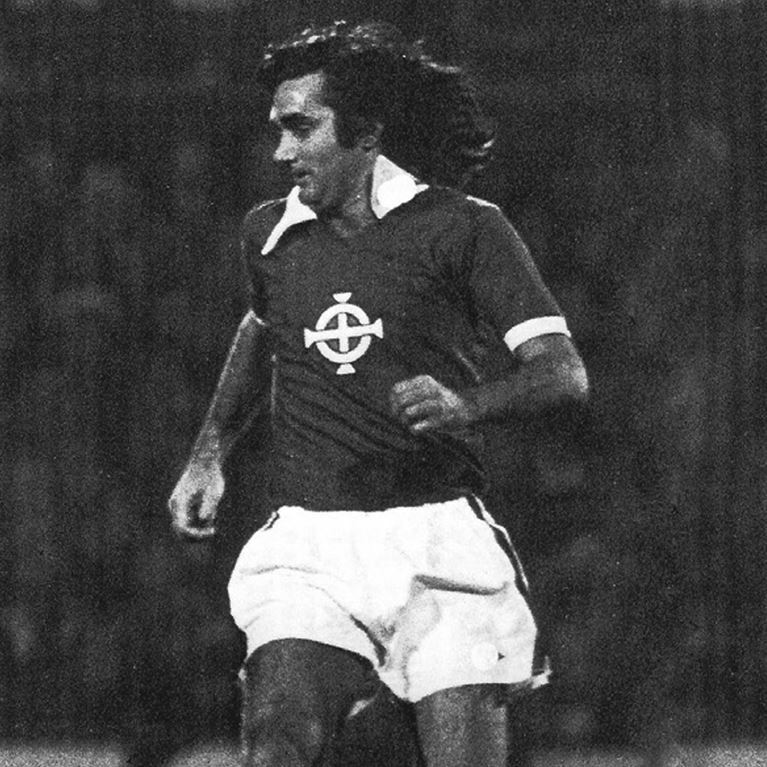 Much more than just a genius player, George Best was a major cultural icon and the first footballer to bring glamour and style to the sport back in the 1960s. 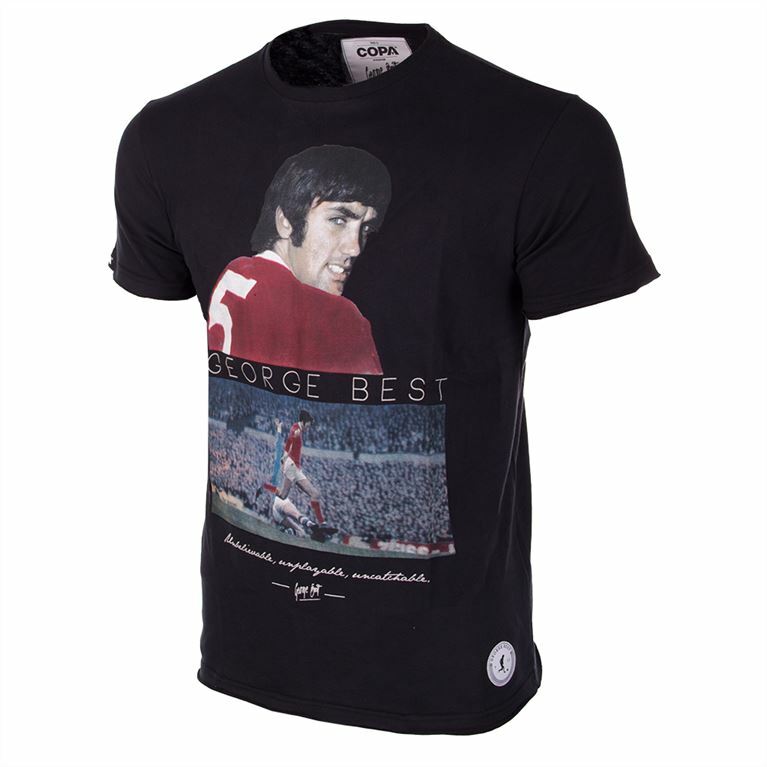 Best was named as one of the 50 most stylish men of the past half century and the George Best Collection is our own unique tribute to this towering figure who changed the face of the game forever. 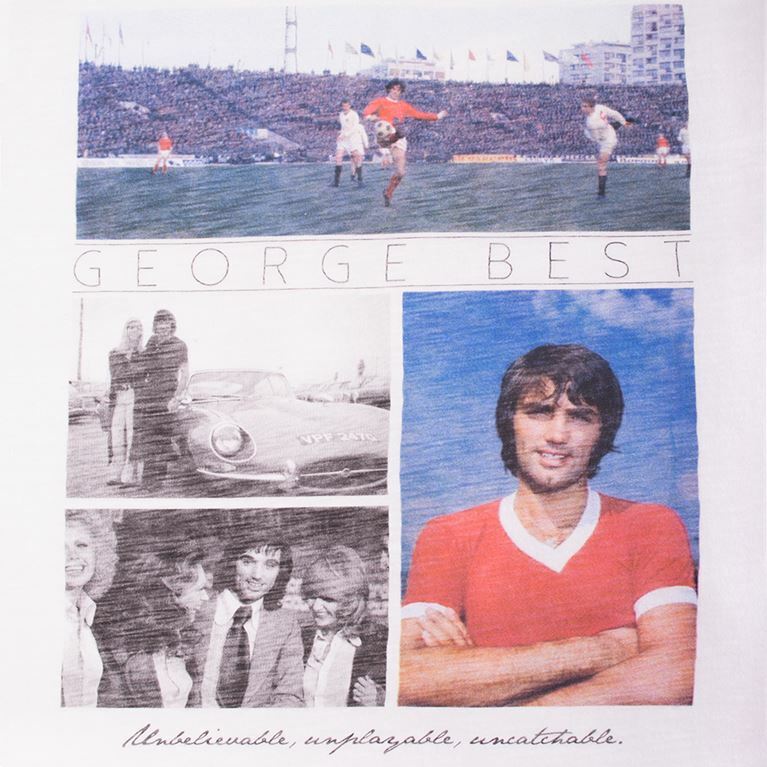 The inspiration for this collection is a selection of famous photos from the archives of IMG, Mirrorpix, Press Association Images and the private George Best archive. 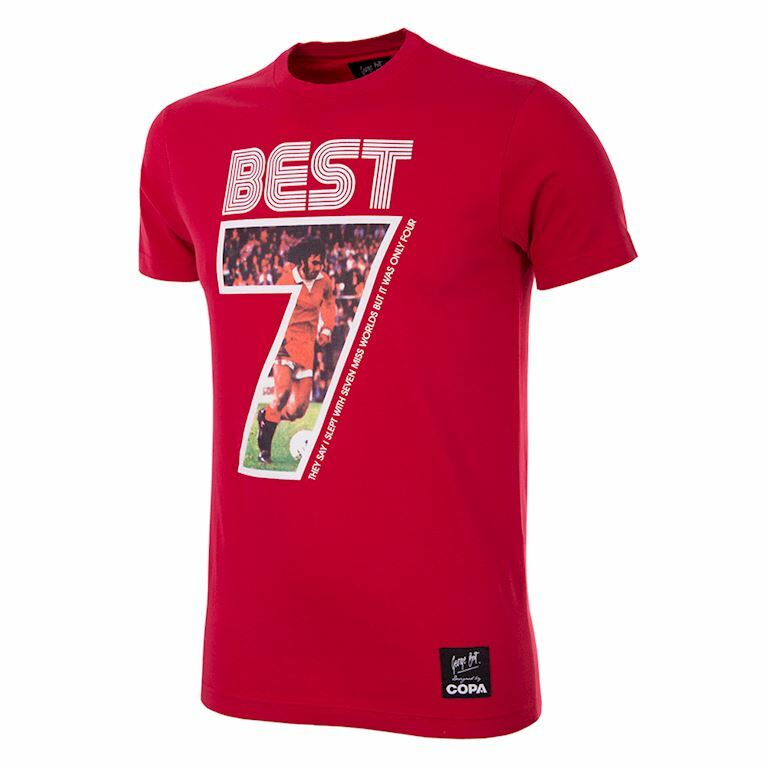 These superior quality Best garments are Made in Europe and boast our very own COPA supersoft touch treatment for maximum comfort.